Origami7 is a collection of papers published for the 7th International Meeting on Origami in Science, Mathematics and Education (7OSME), held at Oxford University in the United Kingdom from September 4–7, 2018. 7OSME is the seventh conference in a series dedicated to research in the applications of origami and folding in the conference title fields, as well as in technology, design and history. There are 4 volumes in the collection - buy the set on this page, or click the volume titles to buy a single volume. Purchasers will be entitled to a free PDF eReader version of each volume or a combination of volumes. Papers on art and design, education, history and science. 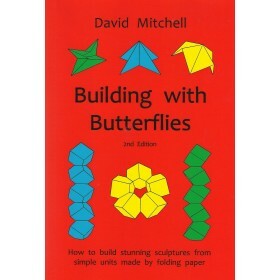 Papers published range from the exploration of folding in architecture, to presenting folding sculpture as contemporary art. 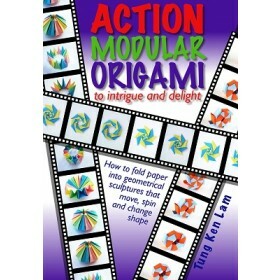 There are also studies of new creative folding processes and methods. The papers categorised as Science include research into new and emerging research areas. 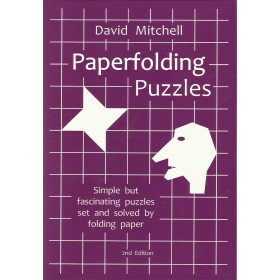 Papers on the mathematics of folding. 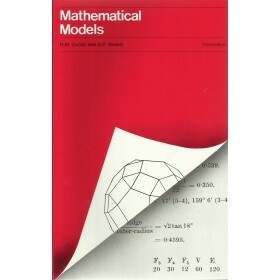 Papers range from exploration of the mathematics inherent in folded structures, to the use of folding techniques to explore and illustrate mathematical concepts. 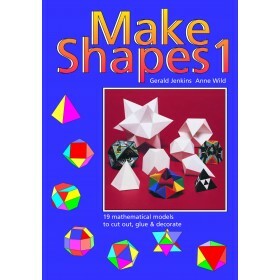 Several papers look into the mathematics connected with specific folding structures, including the Miura-ori pattern and origami tessellations. Papers on engineering. Papers published include research into diverse folding applications and products, adding strength to defensive shields, reinforcing tube strength, development of space sails, and the applications of folding processes to robotics. 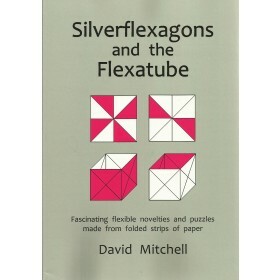 Some papers also explore the mechanical properties of the Miura fold, curved folding, and tessellations. 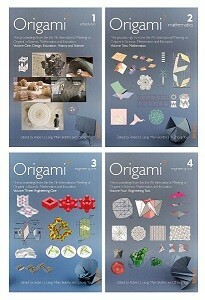 Origami7 contains a unique collection of papers. 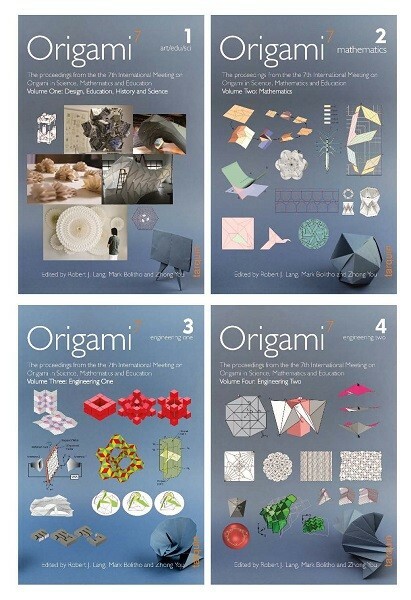 Thanks to the efforts of the review team and the authors, who wrote, re-wrote and responded to reviews, the collection represents the leading edge of applied origami research.